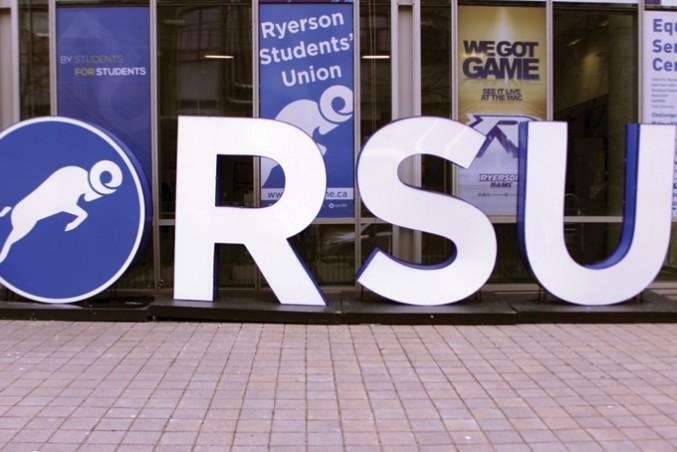 The 2017 Ryerson Students’ Union (RSU) elections are underway. Candidates will be campaigning until Feb. 5, and voting goes from Feb. 6-8. We will be updating the list as new slates come out.